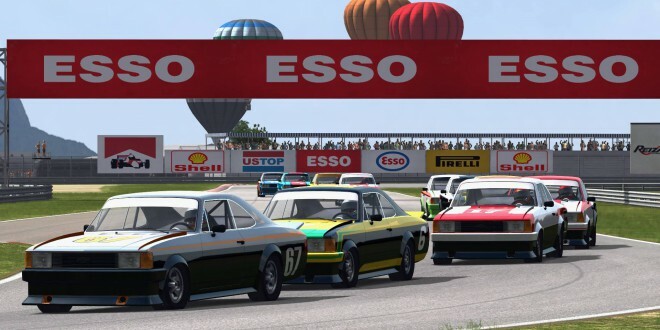 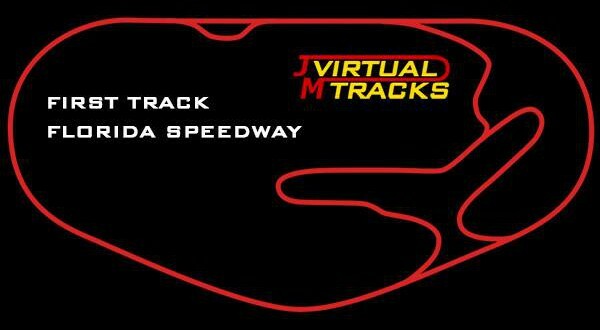 Stock Car Extreme v1.35 now live. 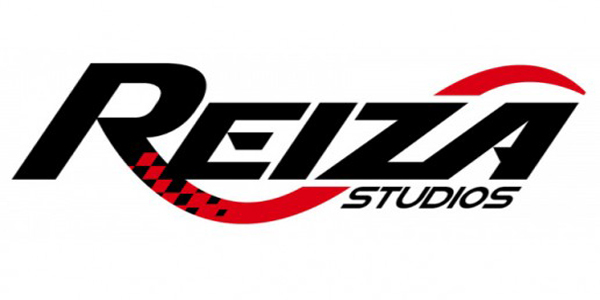 Reiza Studios Indiegogo Campaign Launched. 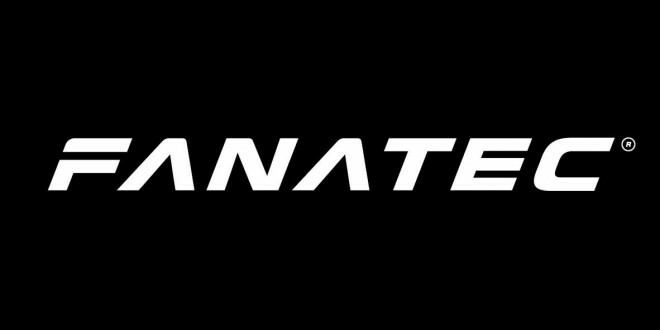 Fanatec Universal Hub for PC Now 33% Off. 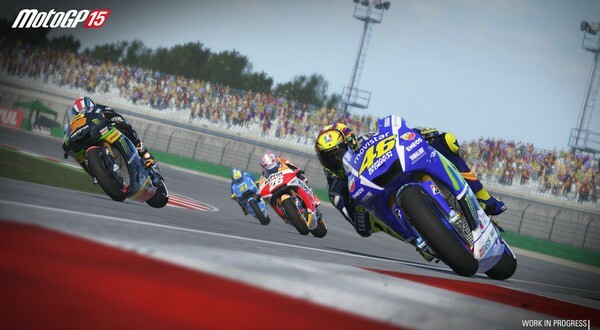 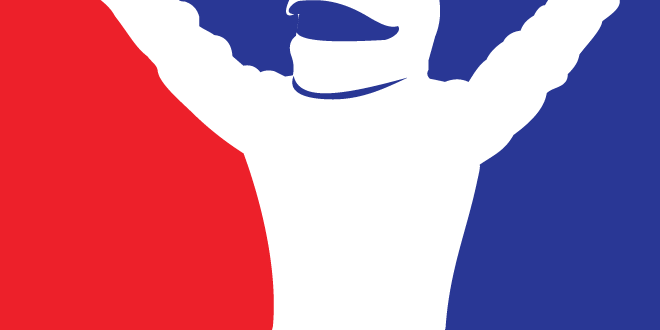 MotoGP 2015 available on Steam now. 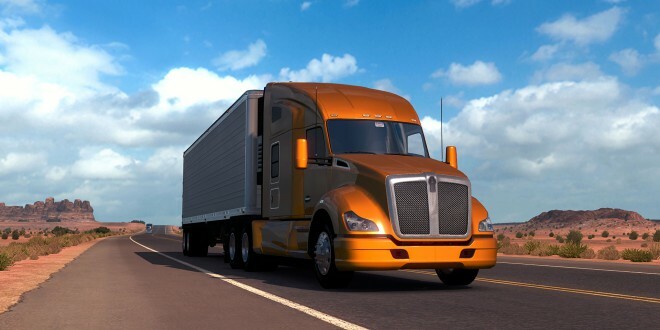 SCS Software’s American Truck Simulator. 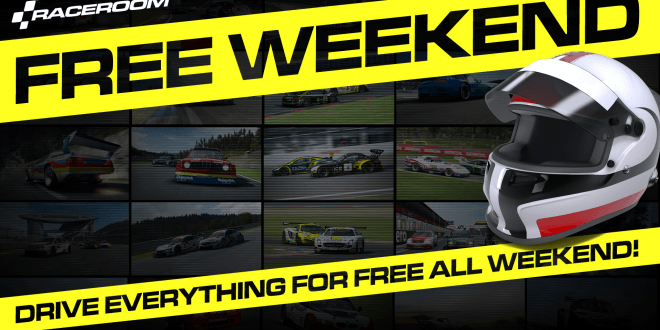 Race Room Experience Free Weekend.